Cougar Cover 130# (White) --- Our signature paper. Thick luxurious Cougar 130# cover weight stock. 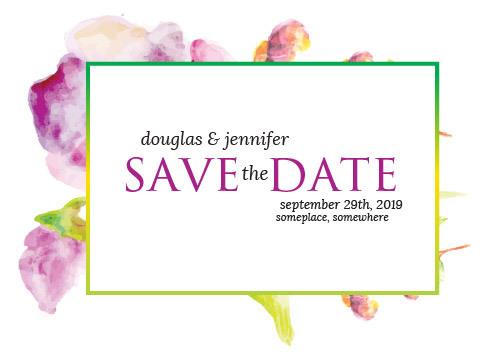 Perfect for your wedding invitations. Cranes Pearl White 100% Cotton --- Beautiful 100% Cotton Cover stock. This 87 brightness paper is our most luxurious paper stock. The quality and texture of this paper are unmatched. Stardream Silver 105# Cover --- Stardreams shimmering Silver pearlescent paper will add a level of unique luxury to your invitations. Stardream Crystal 105# Cover --- Stardreams shimmering Crystal pearlescent paper will transform your invitations with its incredible off white color and distinct look and feel. Essa Pearlized Latte 105# Cover --- Essa Pearlized Latte paper will set the tone for your wedding invitations. You’ll love the creamy surface of this pearlescent coated stock. Cougar Natural 100# Smooth Cover --- With its warm shade and exceptional opacity, Cougar Natural is a great choice for your printing needs. Cougar Cover 100# Smooth --- Cougar Cover 100# smooth paper with a 98 Birghtness is perfect for sharp images and text. A very good priced stock choice.